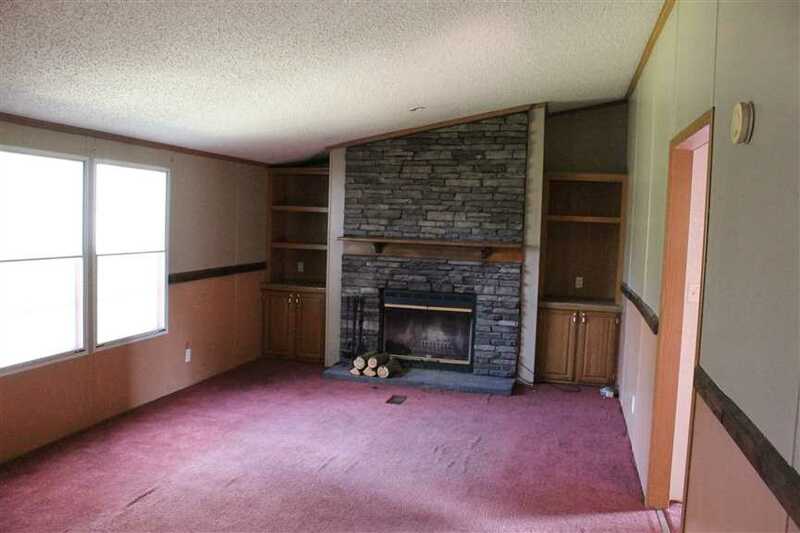 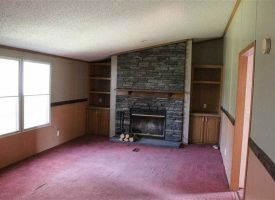 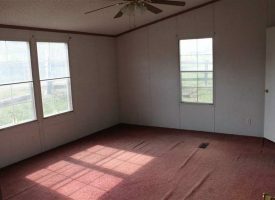 Nice, private 1792 Sq. 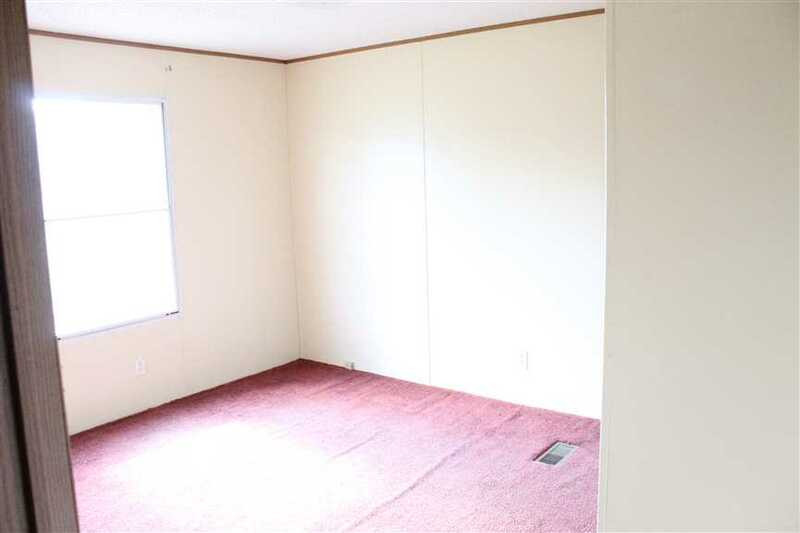 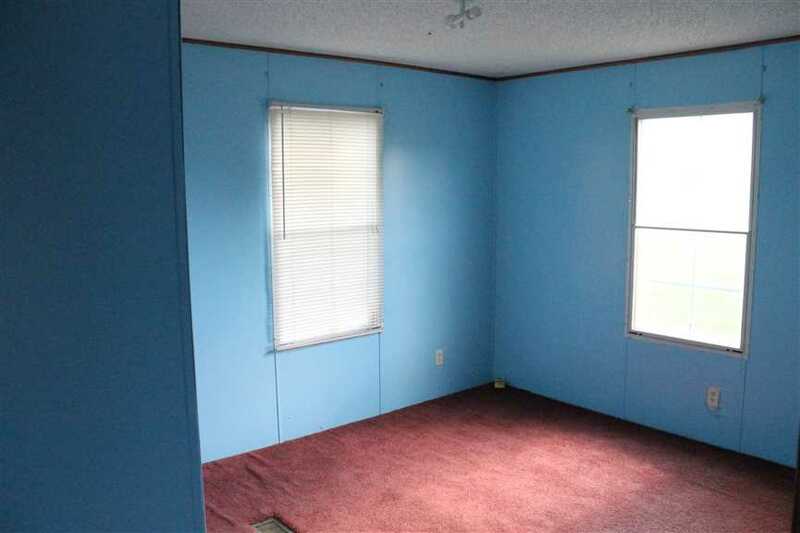 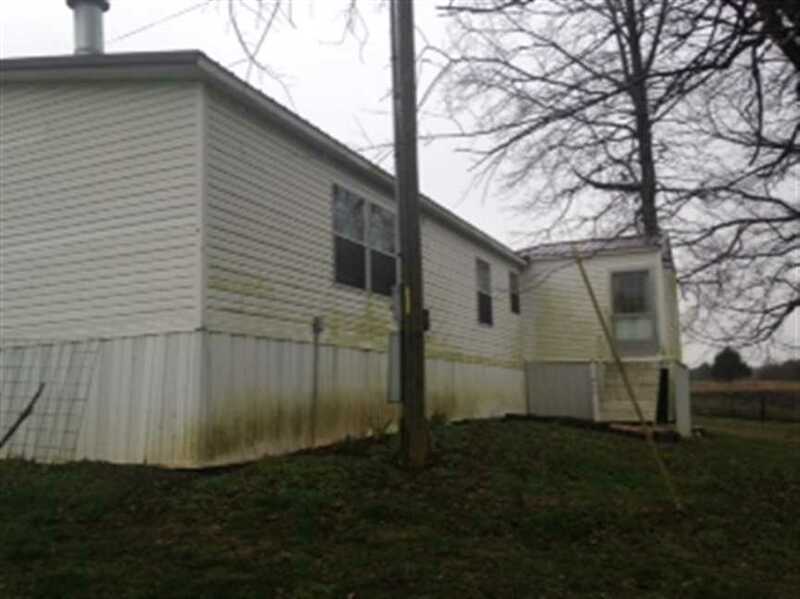 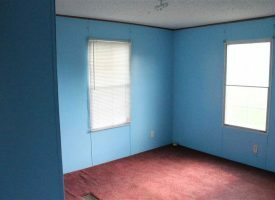 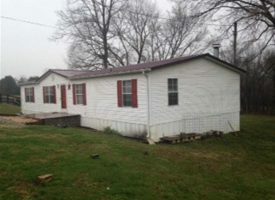 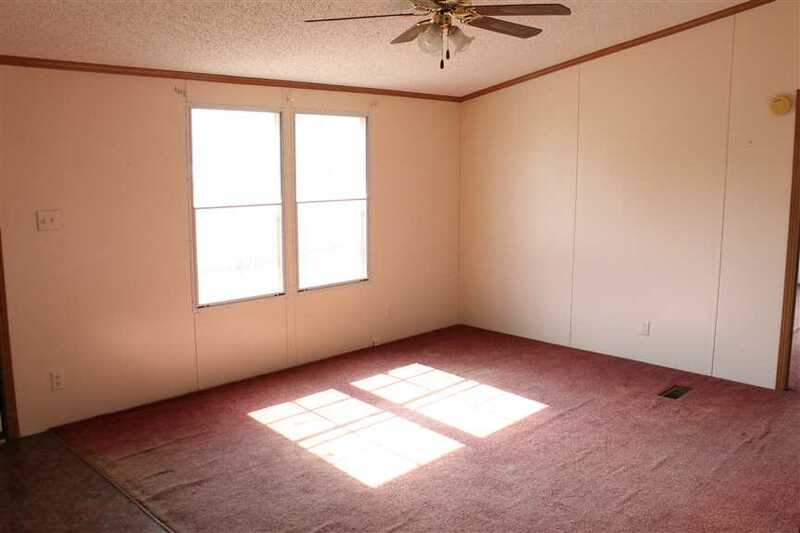 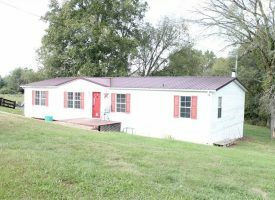 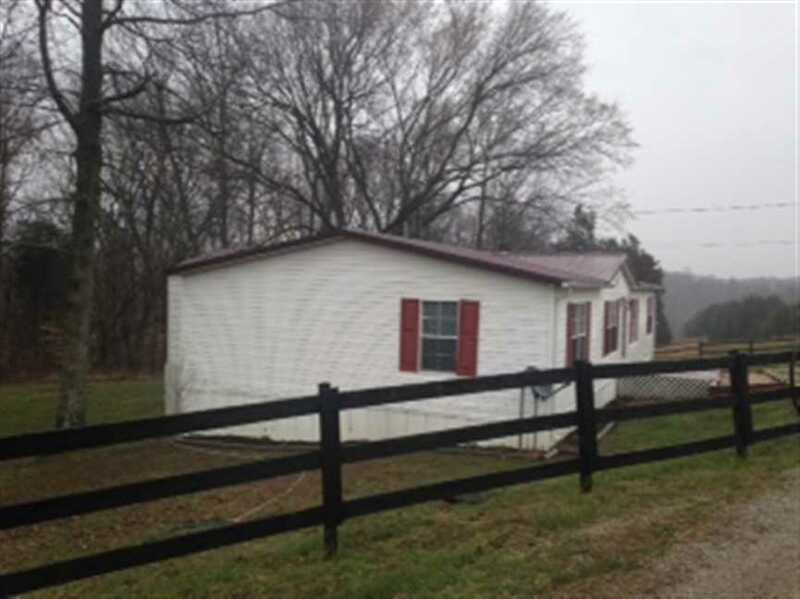 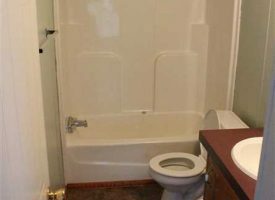 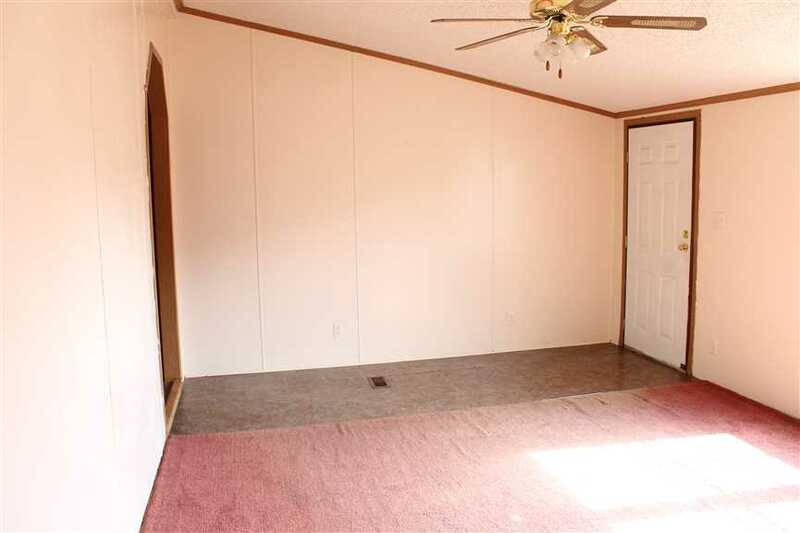 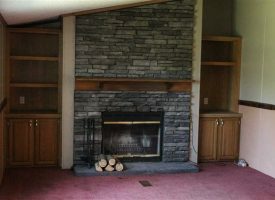 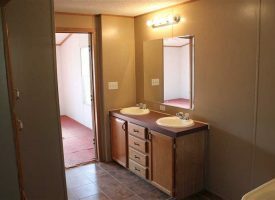 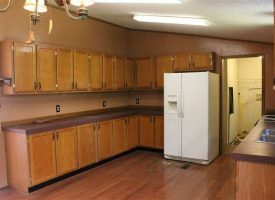 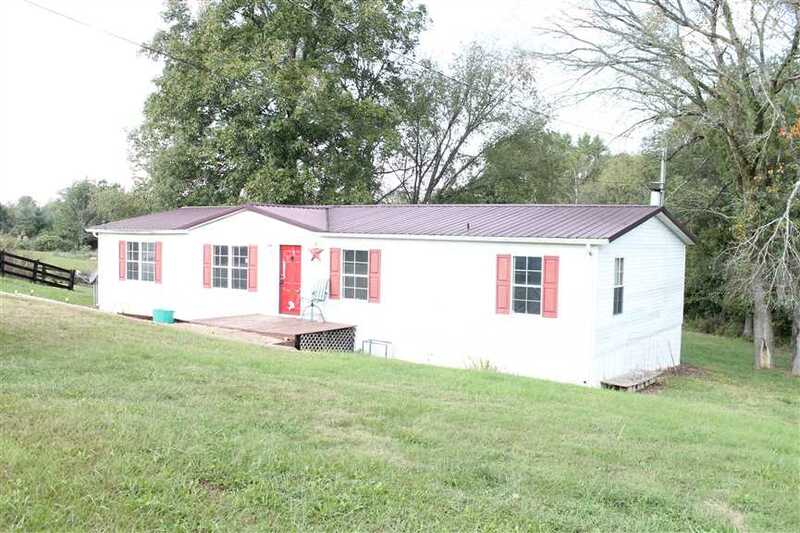 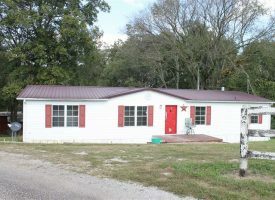 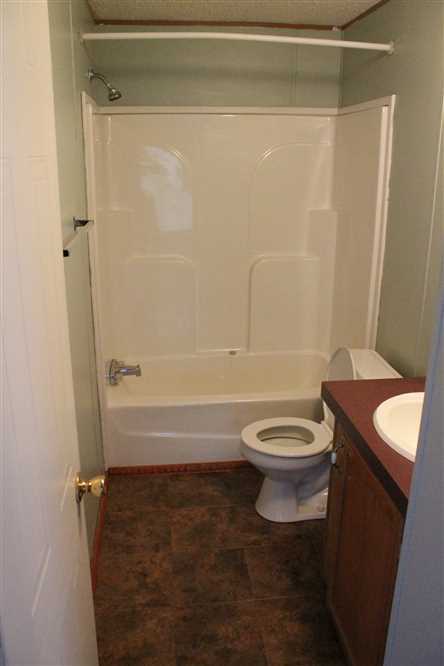 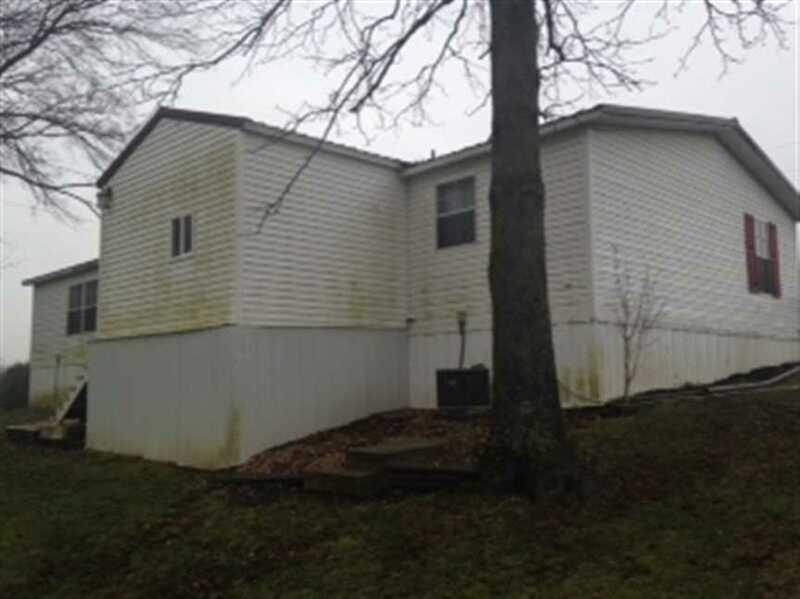 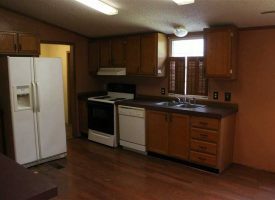 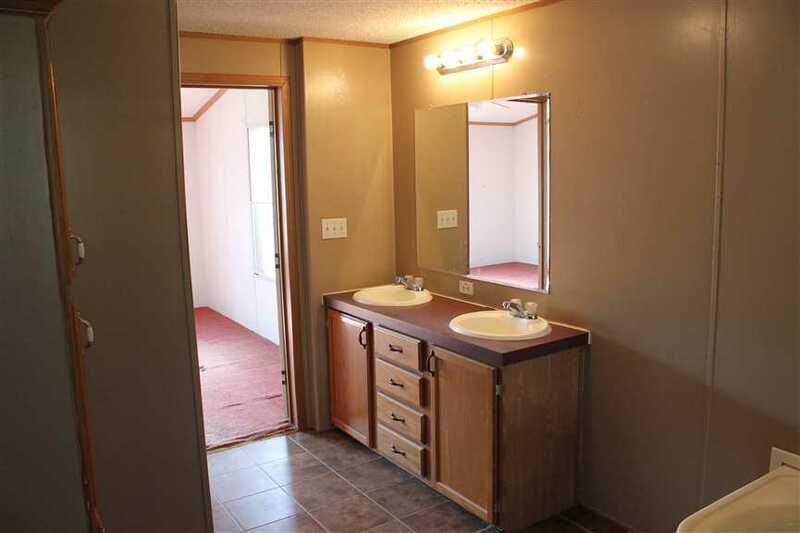 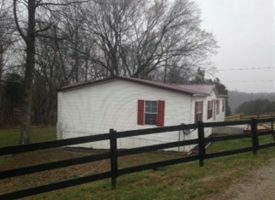 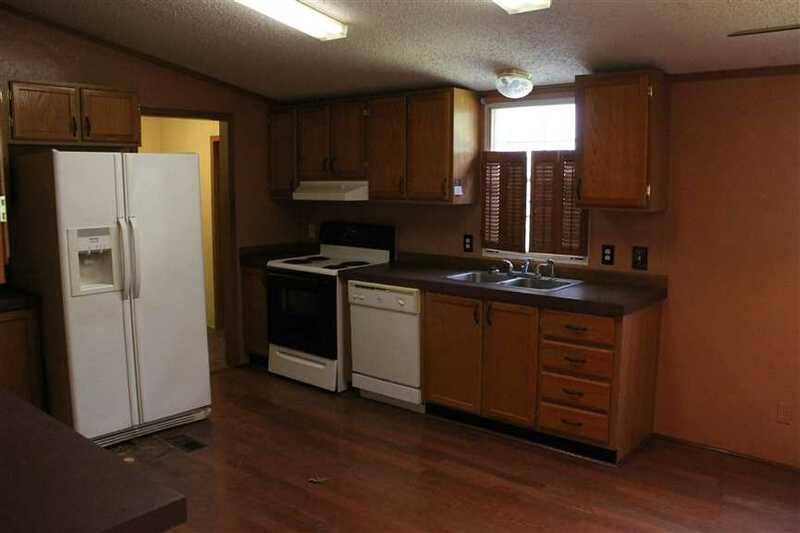 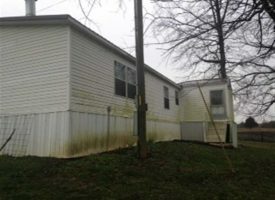 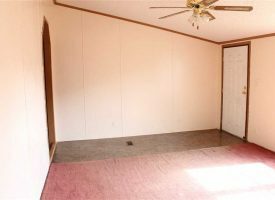 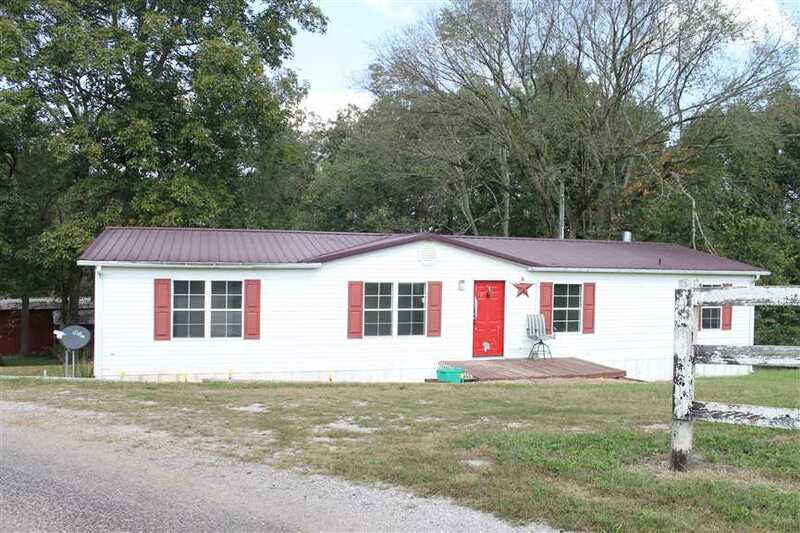 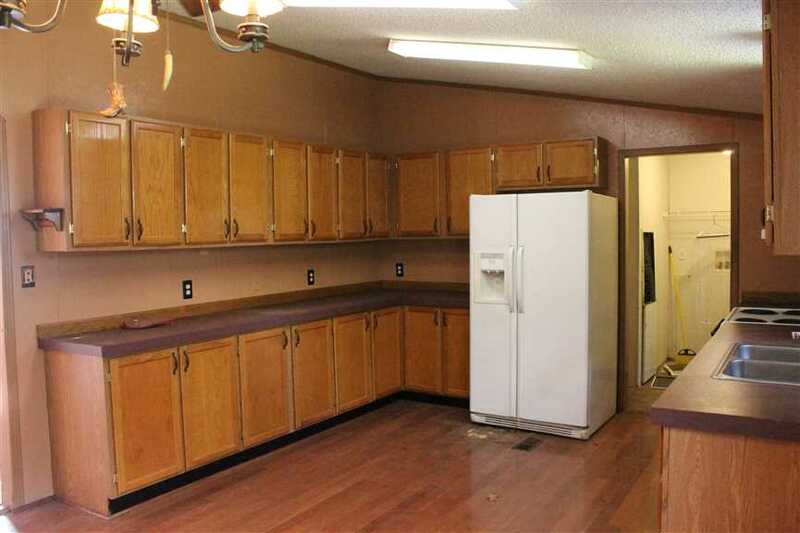 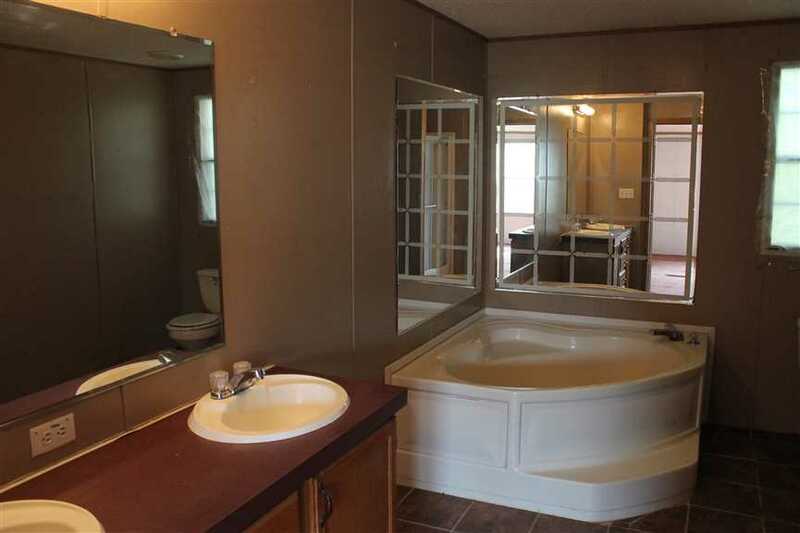 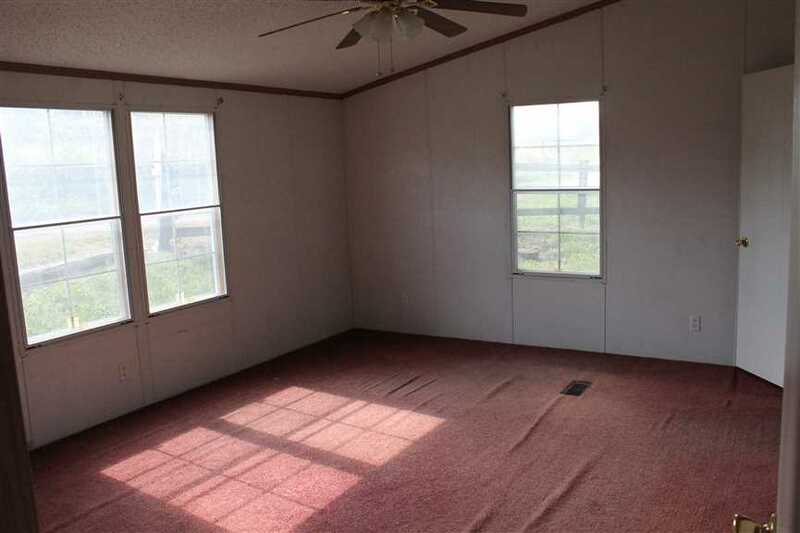 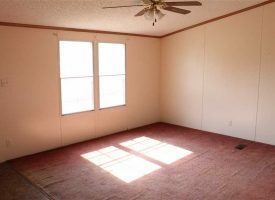 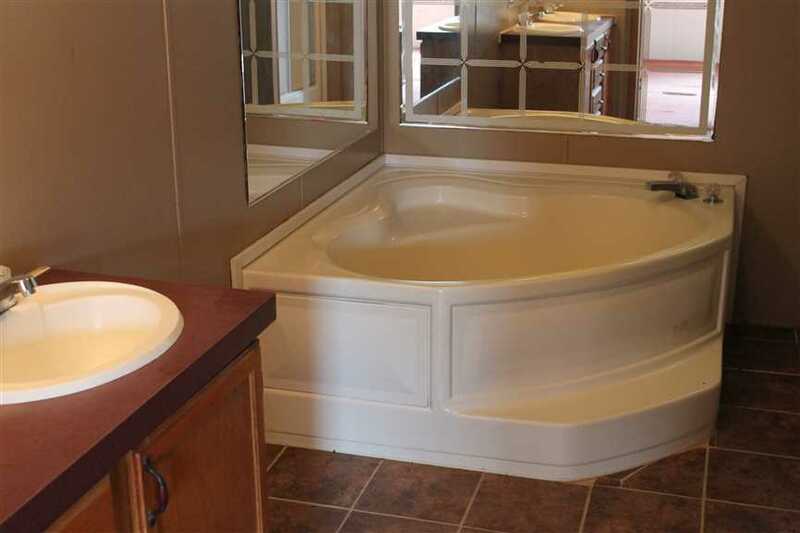 Ft. mobile home built in 2001 with 3 bedrooms, 2 bathrooms on a 2 acre property in Canmer, KY 42722, Hart County. 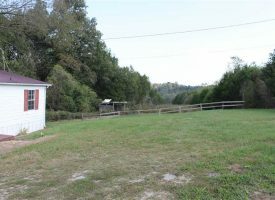 The double-wide sits on piers and has a small shed out back with stall. 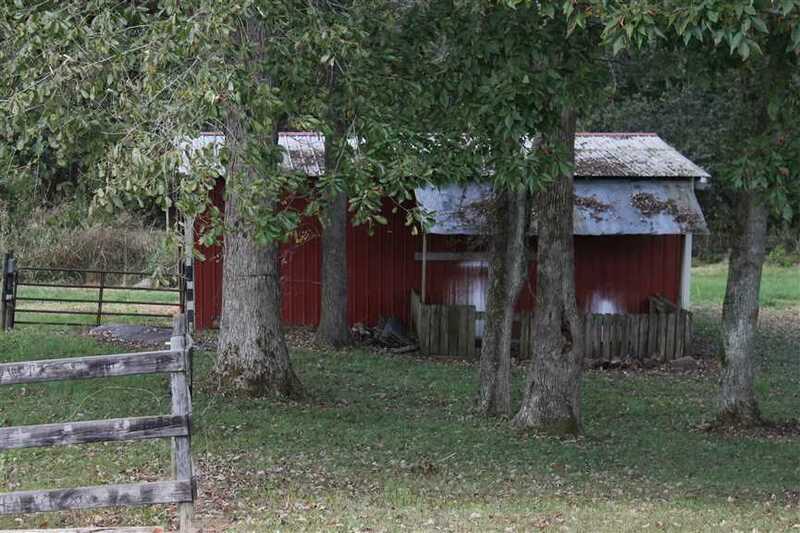 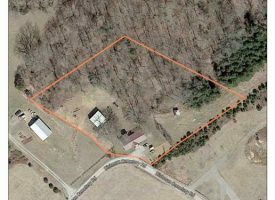 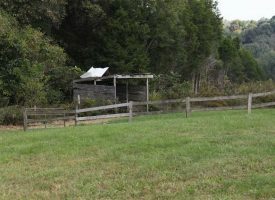 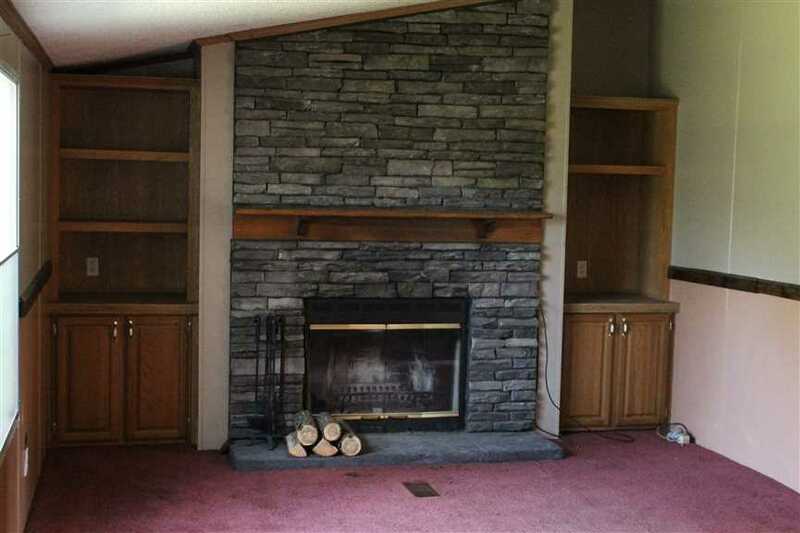 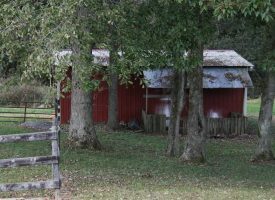 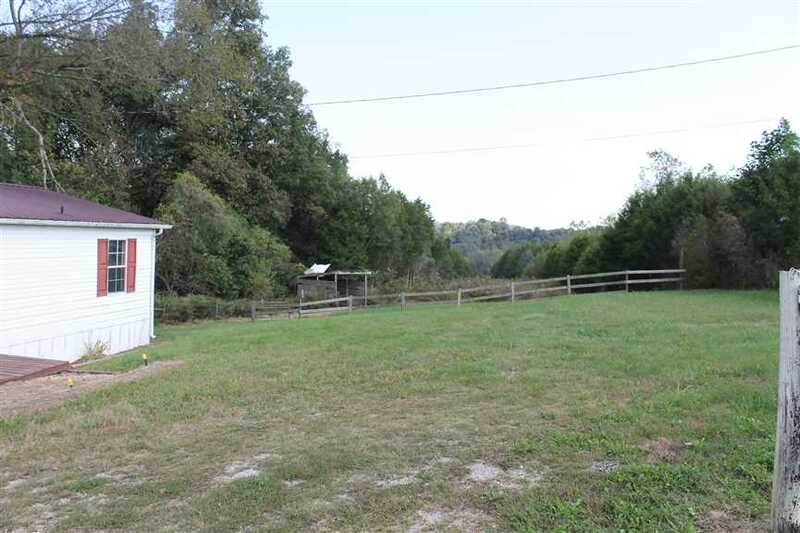 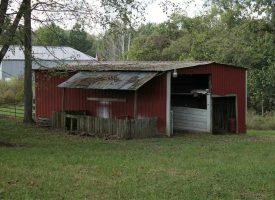 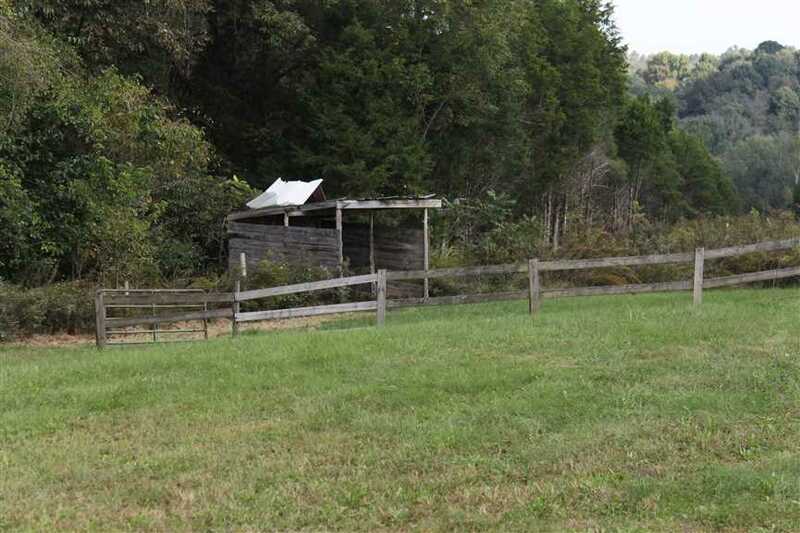 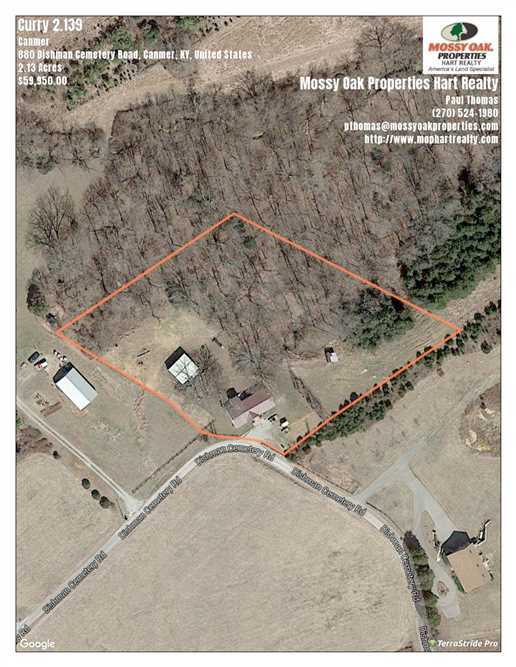 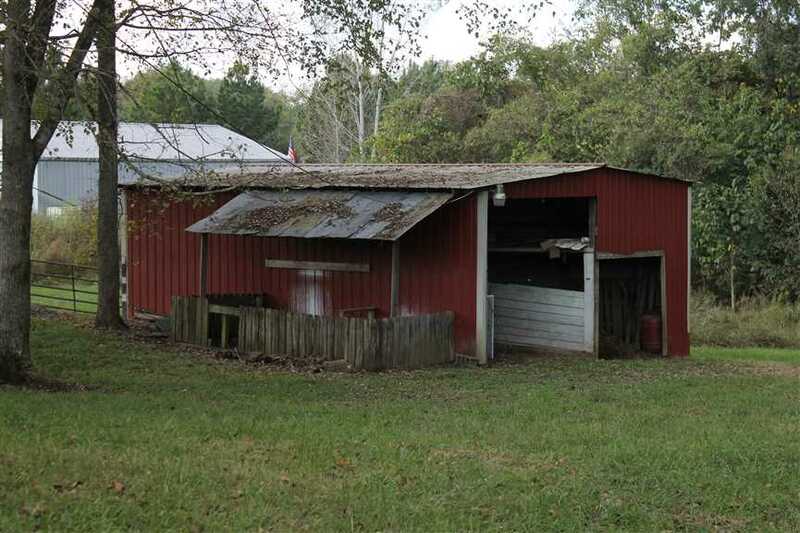 Beautiful quiet country property is fenced and ready for horses. 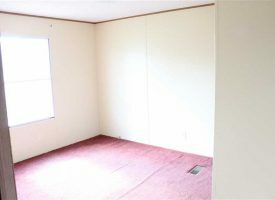 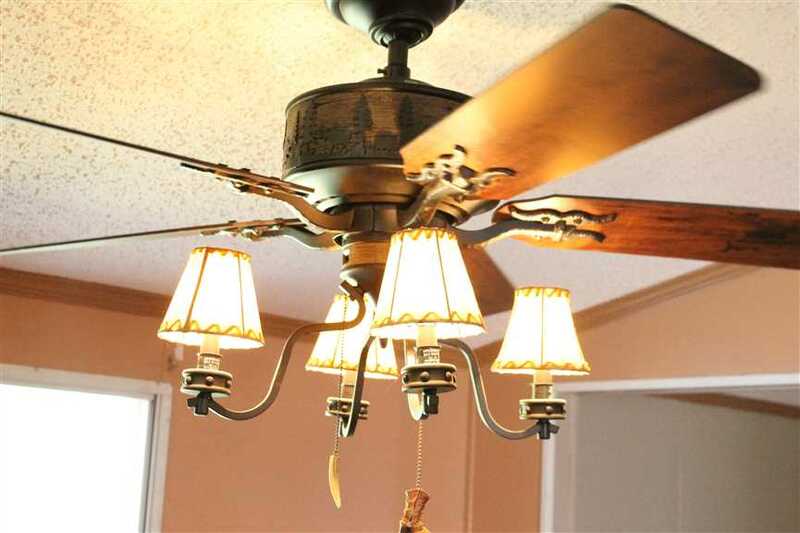 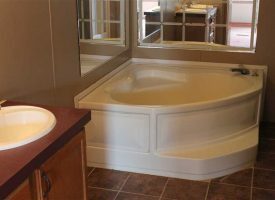 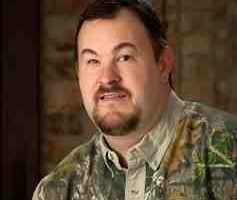 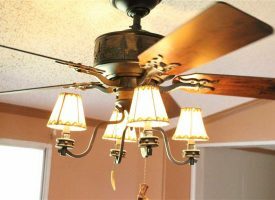 Seller Financing Terms; $10,000 Down & $500 per month.